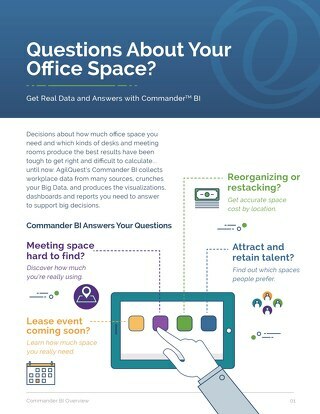 Workplace Utilization Reports to answer questions about how your space has been used and to help you make predictions for future space and design decisions. 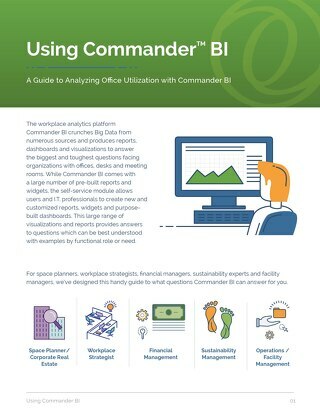 Commander BI pulls analytics data from the use of the workplace and turns it into actionable data and reports you can use to make space decisions. 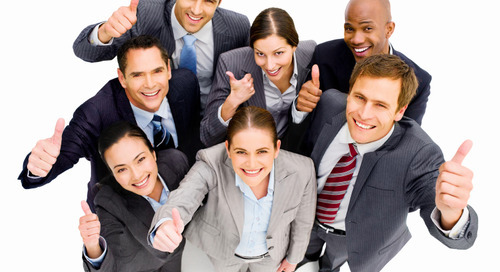 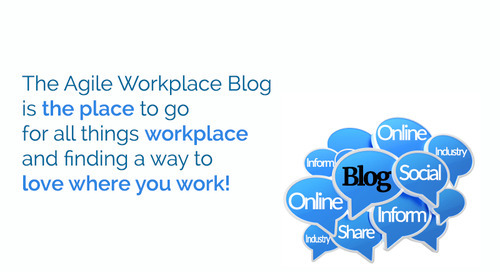 Find out what space works best for collaboration, what space isn't popular and why and where people work most. 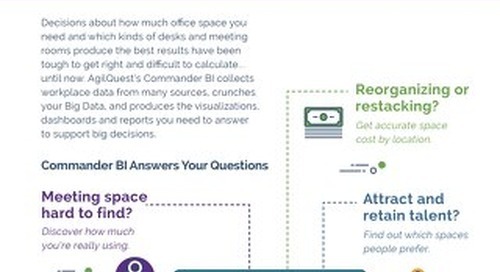 Access the Workplace Reports guide to see how Commander BI analytics provide information such as a breakdown of utilization by various factors such as time of day, location and type of space and usage information for Unassigned and Permanently-assigned space.